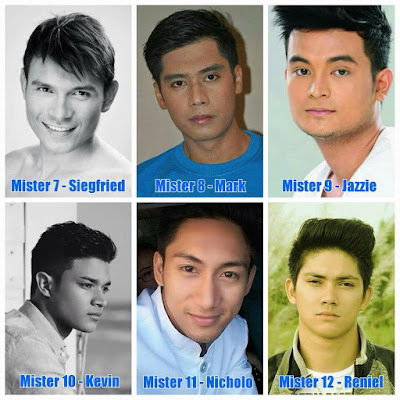 30 official candidates vie for the 4 coveted main titles in the Misters 2015: The Pageant (formerly known as Misters of the Philippines/ Misters of Pilipinas) -- Mister International Philippines, Mister Model International Philippines, Mister Tourism International Philippines, and Mister Global Philippines. 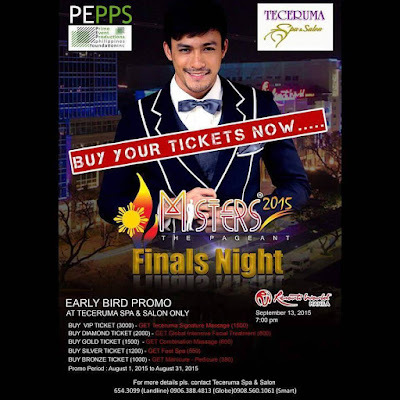 The 4 title holders will compete in international competitions. 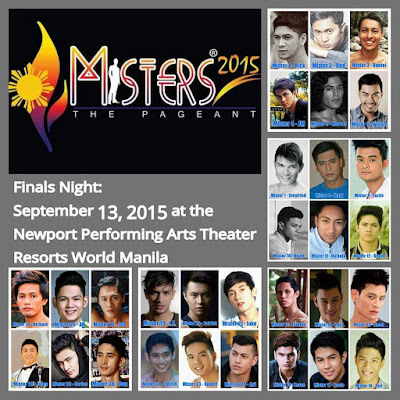 The finals night of Misters 2015 will be held on September 13, 2015 at the Newport Performing Arts Theater of Resorts World Manila in Pasay City. Do you think this batch can clinch the international titles and awards? Who are your bets? 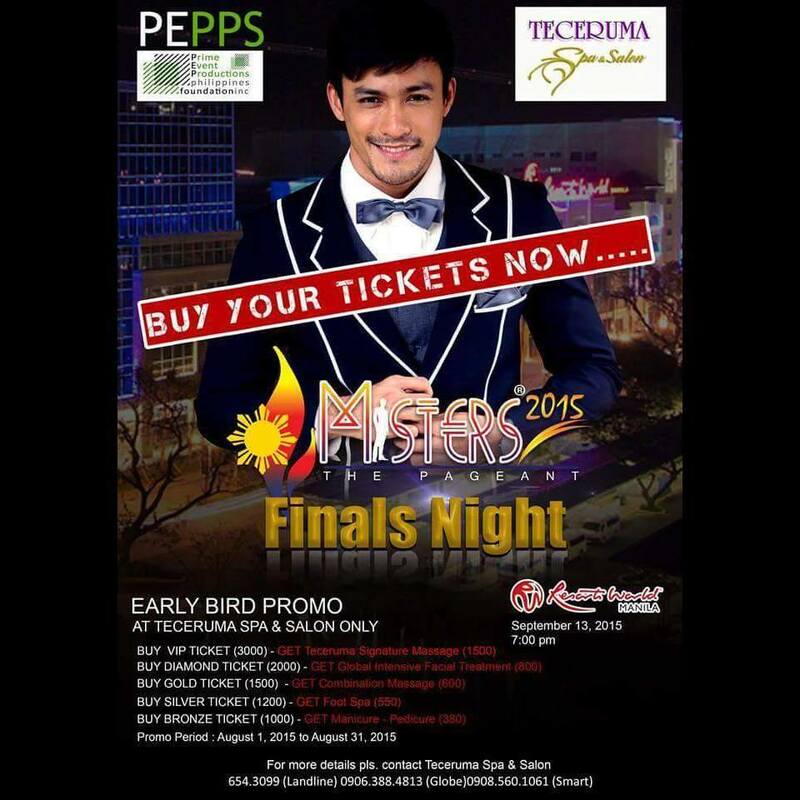 Let me know.